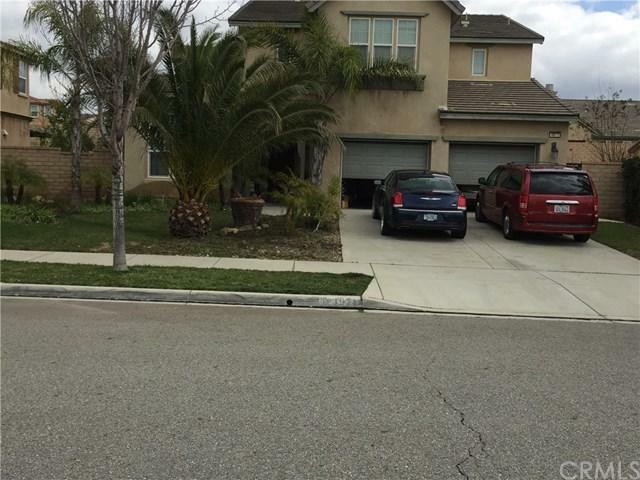 4971 Millbrook Way, Fontana, CA 92336 (#300968601) :: Ascent Real Estate, Inc. 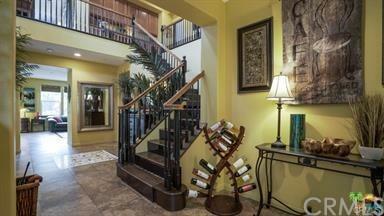 Absolutely STUNNING home in a prestige area of Coyote Canyon with a dramatic entry with soaring ceilings. Beautiful tiled floors throughout and a gorgeous staircase! 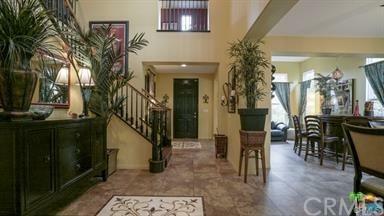 This home is perfect for entertaining with a large open kitchen with an island and spacious family room. There's even a formal dining room and living room. Downstairs private 'living suite', with a cozy living area and separate sleeping space complete with bathroom. This is perfect for your guest. There is 3 more bedrooms upstairs and a large Absolutely STUNNING home in a prestige area of Coyote Canyon with a dramatic entry with soaring ceilings. Beautiful tiled floors throughout and a gorgeous staircase! 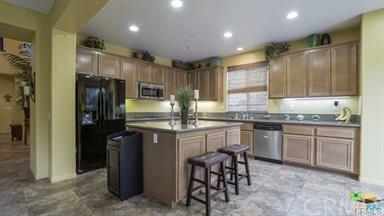 This home is perfect for entertaining with a large open kitchen with an island and spacious family room. There's even a formal dining room and living room. Downstairs private 'living suite', with a cozy living area and separate sleeping space complete with bathroom. This is perfect for your guest. There is 3 more bedrooms upstairs and a large loft that could easily be converted into another large bedroom! The master bedroom is huge and is complimented by an equally large walk-in closet and beautiful bathroom with dual sinks and huge soaking tub! This spectacular home is beautiful on the outside and the inside, accented by a beautifully landscaped front and back yard. Listing provided courtesy of Pacific Real Estate Group. Listing information © 2019 San Diego MLS, Inc.